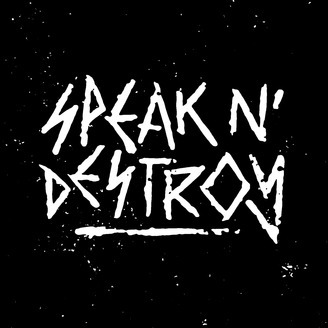 A podcast about all things Metallica, hosted by longtime journalist and Metallica fan Ryan J. Downey. ALTITUDES & ATTITUDE. Frank Bello (ANTHRAX) and David Ellefson (MEGADETH) live from the Musicians Institute, part of the MI Conversation Series presented by Loudwire and Ultimate Classic Rock. In this wide ranging conversation with Ryan J. Downey and the audience Q&A that followed, the two Big 4 bassists talk about their band together, Altitudes & Attitudes, meeting for the first time while on tour in their respective bands, and the early days of thrash. Frankie does the best impression of Gene and Paul from KISS ever, both guys remember Alice In Chains opening for the first US "Clash of the Titans," David talks about the influence of original Metallica bassist Ron McGovney, and both men share thoughtful reflections on the late Cliff Burton. 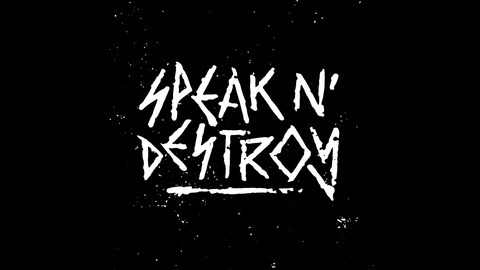 Keep up with the podcast at Speak N' Destroy dot com and on Instagram, Facebook, Twitter, and YouTube. Keep up with Ryan J. Downey at Ryan J Downey dot com and on Instagram, Facebook, Twitter, and YouTube.